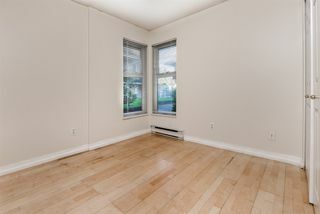 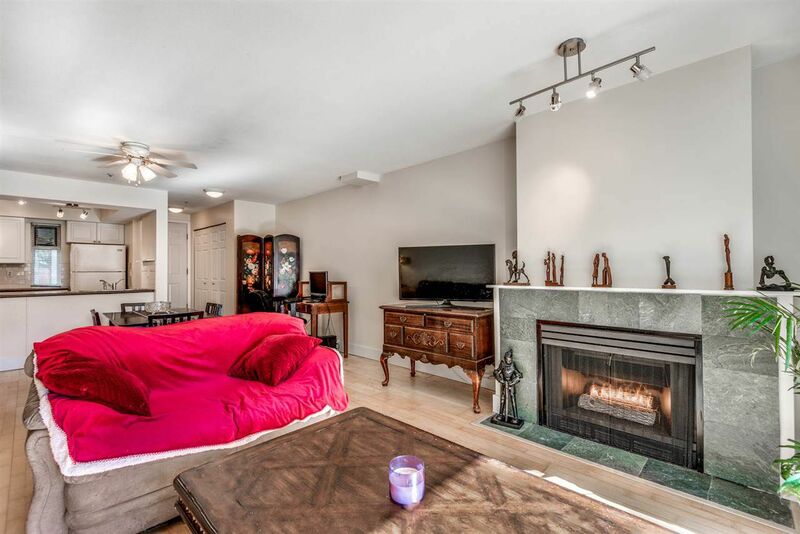 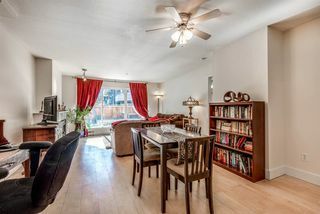 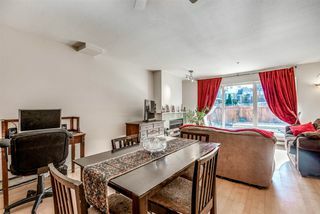 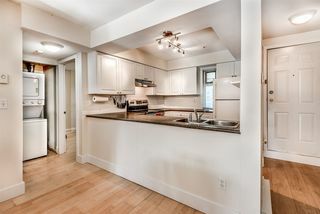 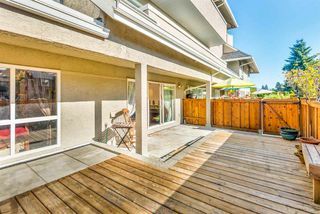 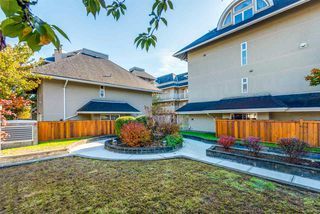 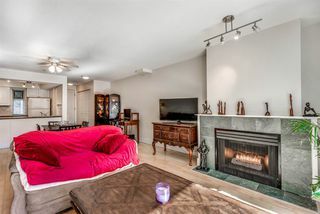 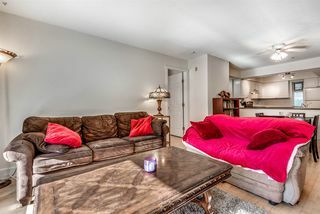 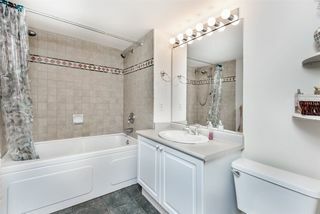 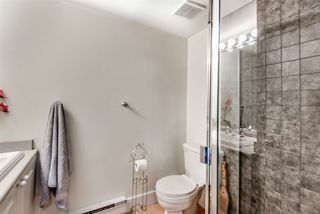 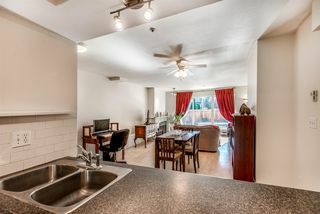 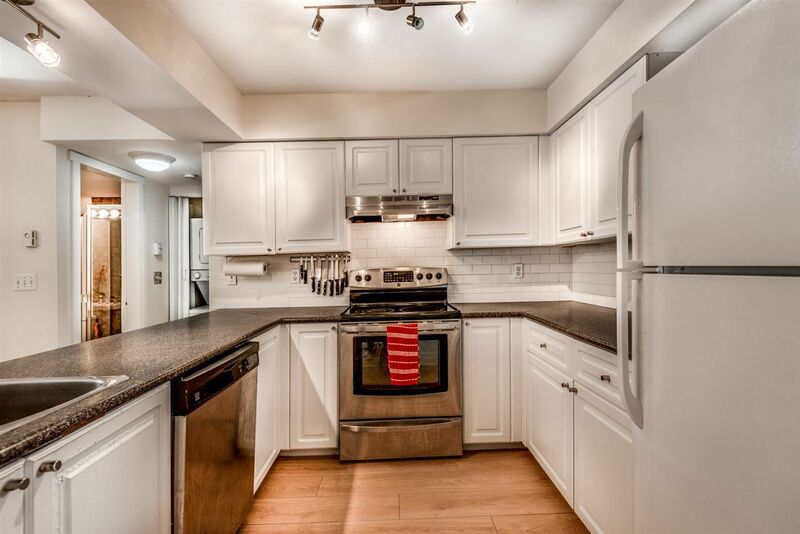 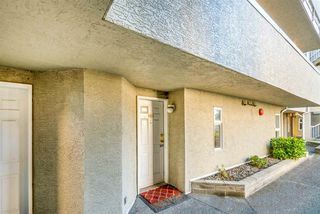 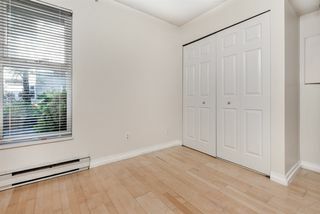 Bright townhouse style 2 bedroom, 2 bathroom condo with over 370sf of sunny fenced outdoor patio area. 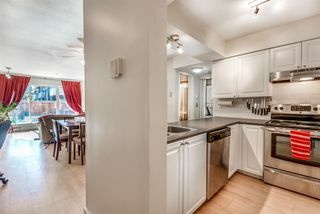 The open concept kitchen/dining/living layout is ideal for family gatherings or entertaining and features a freshly painted interior, stainless steel appliances, laminate floors and a cozy gas fireplace. 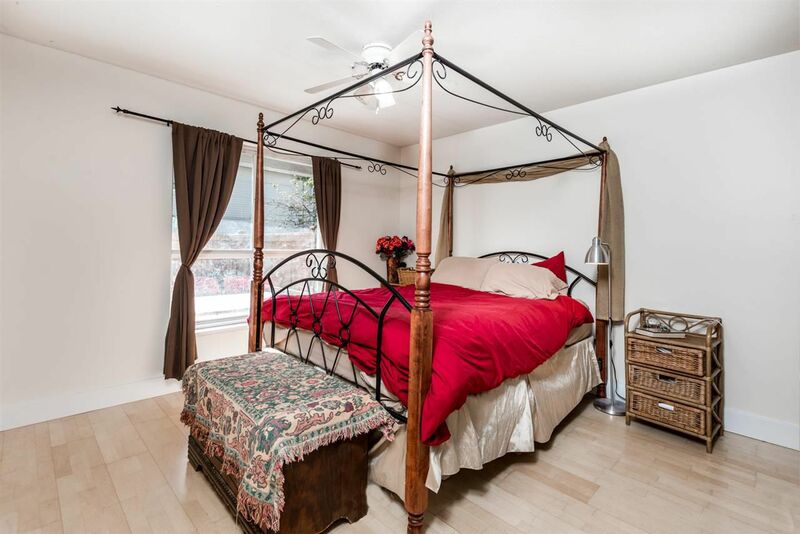 The master bedroom will easily accommodate a king size bed and features its own 4 pc bathroom. 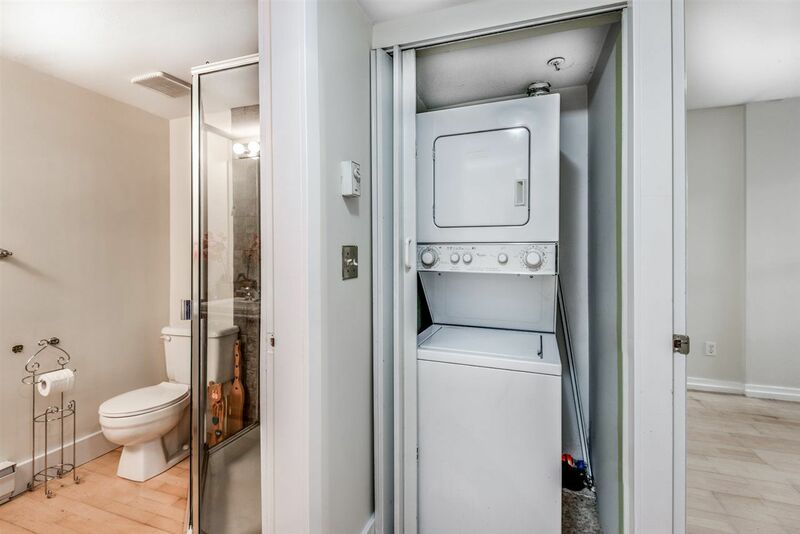 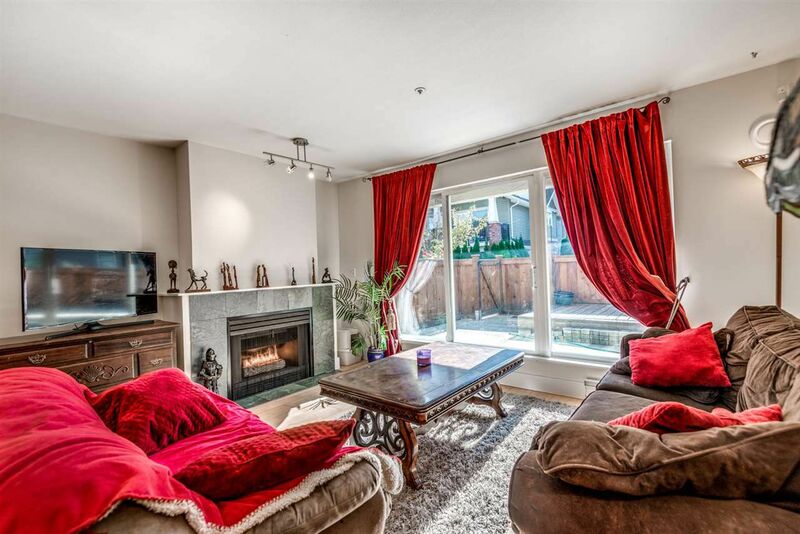 One secure underground parking + storage locker included. 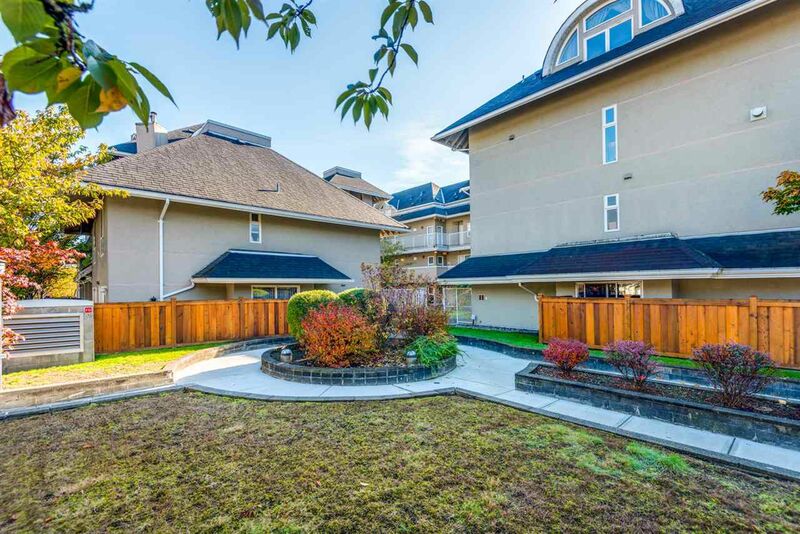 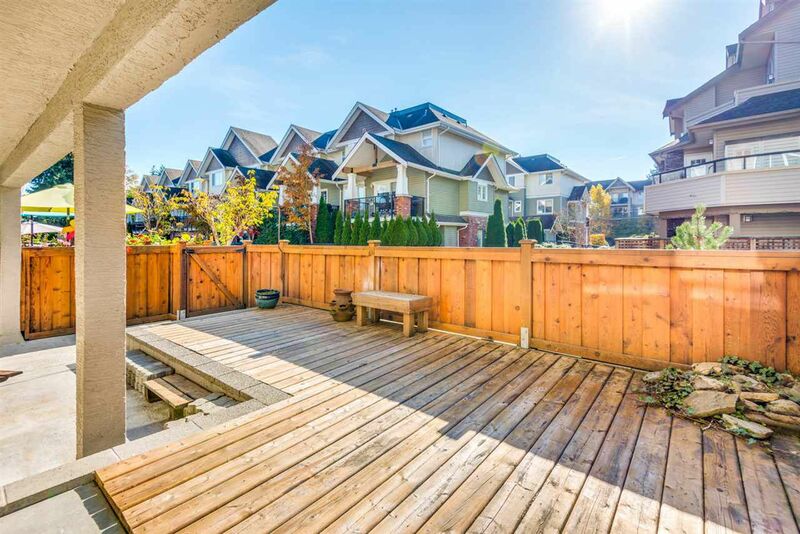 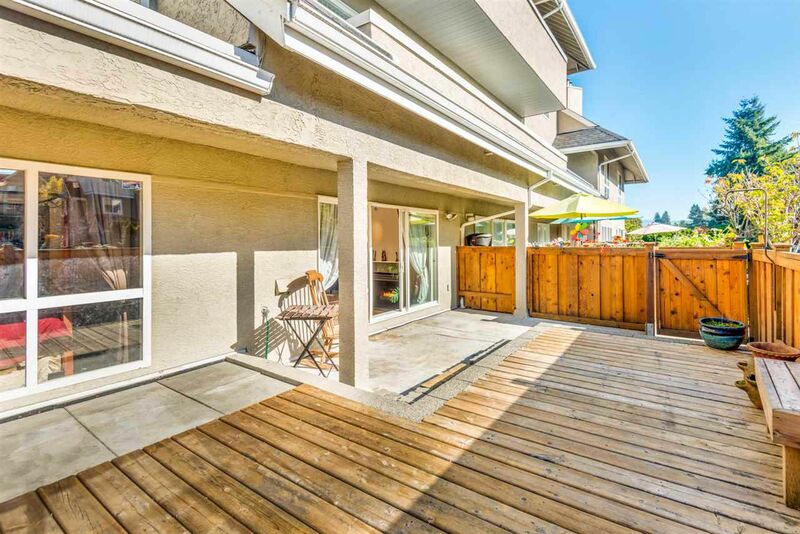 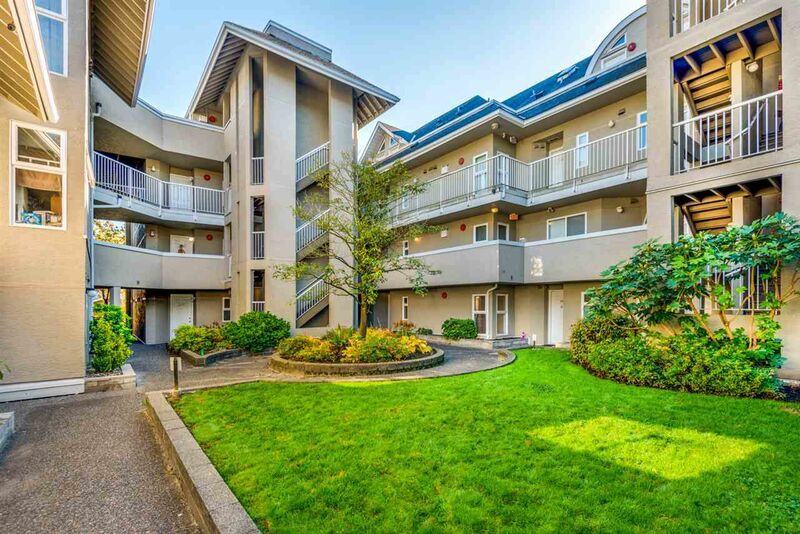 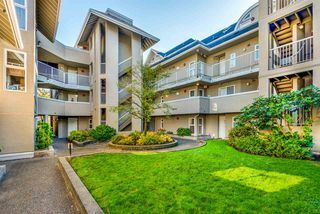 The Violas building is located in the popular Glenwood area of Port Coquitlam close to many local amenities including transit, shopping, restaurants, parks, Hyde Creek Rec Centre & schools.